Miguel A. Santiago-Rivera - Casillas Santiago Torres Law LLC. Puerto Rico Minority Supplier Development Council, Inc.
Mr. Miguel A. Santiago. Esq. is an Attorney at Casillas, Santiago & Torres, LLC. Prior to founding CST, Mr. Santiago was a partner at one of Puerto Rico’s largest and oldest law firms where he spent close to ten years counseling in the corporate-tax area including corporate, tax, employee benefits, real estate and employment law. Before such tenure, he was a senior tax consultant at Ernst & Young, LLP. Mr. Santiago counsels employers in all aspects of Corporate, Tax, Employee Benefits, Employment and Real Estate law. Mr. Santiago represents local and multinational clients in the referenced areas during mergers and acquisitions, corporate reorganizations, spin-offs and divestitures. Mr. Santiago also has vast experience advising employers with the implementation and administration of tax-qualified pension, profit-sharing, savings, stock bonus, deferred compensation arrangements, executive compensation, stock option plans and compliance with local and federal rules governing health, welfare and retirement plans. This includes statutory requirements imposed by ERISA, U.S. and Puerto Rico Internal Revenue Codes, required governmental filings, plan terminations, correction of plan qualification failures, QDRO’s, nondiscrimination testing, disclosure and reporting requirements, audits and examinations and continually represent employers in administrative proceedings before the US and PR Department of Labor, Internal Revenue Service and PR Department of the Treasury. 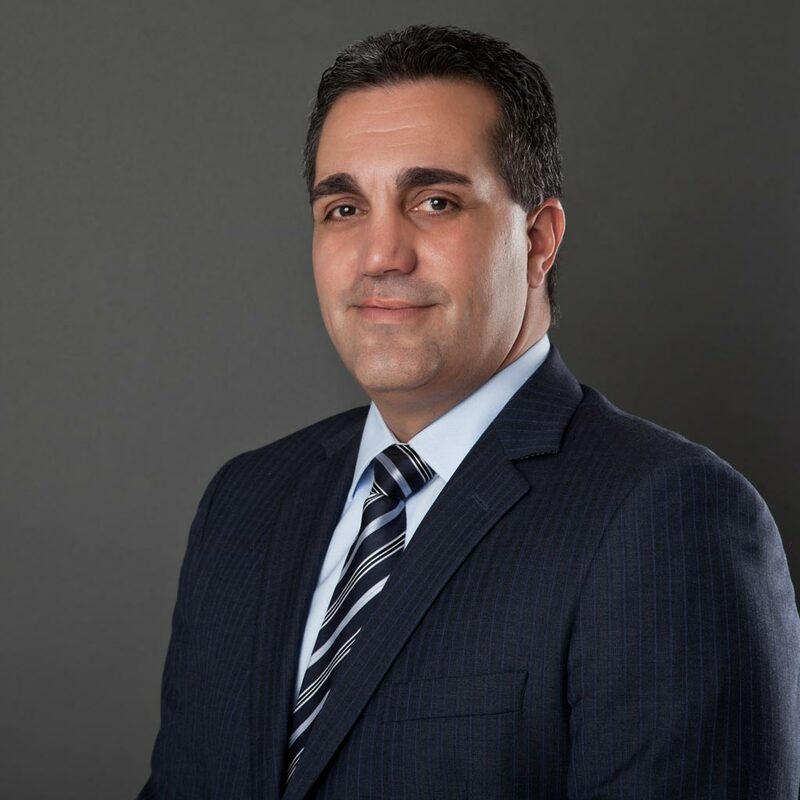 Mr. Santiago-Rivera counsels companies in the retail, insurance, wholesale goods, professional services, healthcare, transportation, manufacturing, banking and financial services industries as well as to nonprofit organizations.